Landlords have a responsibility to keep their properties in good condition. This is necessary to safeguard the rights of tenants renting the premises, but it will also help to maximise rental value and profits. A clean, well-maintained property is important as it means that you, as the landlord, will be setting a high standard for cleanliness. This will encourage tenants to keep the property clean and encourage them to leave the place clean at the end of their tenancy. Potential tenants on viewings will also find a clean property more appealing – the environment will feel fresher, healthier, and more inviting, while tenants will be more likely to trust their landlord if they think the property is clean and well-presented. End of tenancy cleaning can be a mammoth task, and a time-consuming one. Yet it’s one that landlords must think about. As a landlord, there may always be the concern that the tenants will not leave the property in a good condition. Using a professional cleaning service can solve a lot of problems. If your property looks spotless, you’ll increase the chances of finding a tenant in a shorter space of time, which removes the risk of entering into a void period. When hiring a cleaner, there are certain things to consider. What are the costs involved? Costs will vary depending on which cleaning company you go with, and whether or not you hand the task of finding a cleaning company to your letting agent. 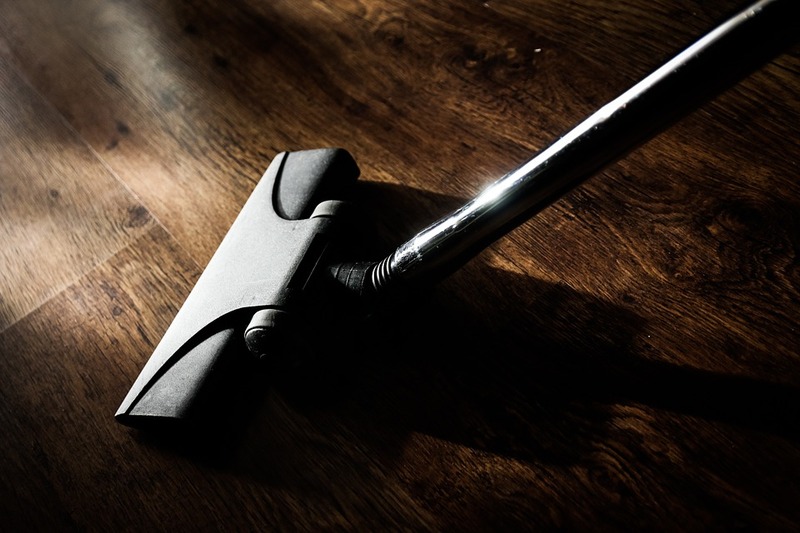 If a deep clean is required, or for the cleaning of carpets and windows, this can be extra, so make sure you know what you are paying for as part of the service. Will it save time and worry? Yes, hiring a cleaning company should save both tenants and the landlord time. As a tenancy draws to a close and the property is assessed for wear and tear and damage, there is always the risk that something might come up which the tenant might have to pay for out of their deposit. Do they offer a 100% satisfaction guarantee? Check that the cleaning company offers a 100% customer satisfaction guarantee. A company should have confidence in the standard of the service they offer, and a satisfaction guarantee is proof of that. End of tenancy cleaning works for both parties. Landlords will have their property returned to them in immaculate condition ready for the new tenants, while the tenant will receive their deposit back in full with no disputes. Are you looking to let out your property? Do you want to find out more about rent guarantee? Get in touch with us today.